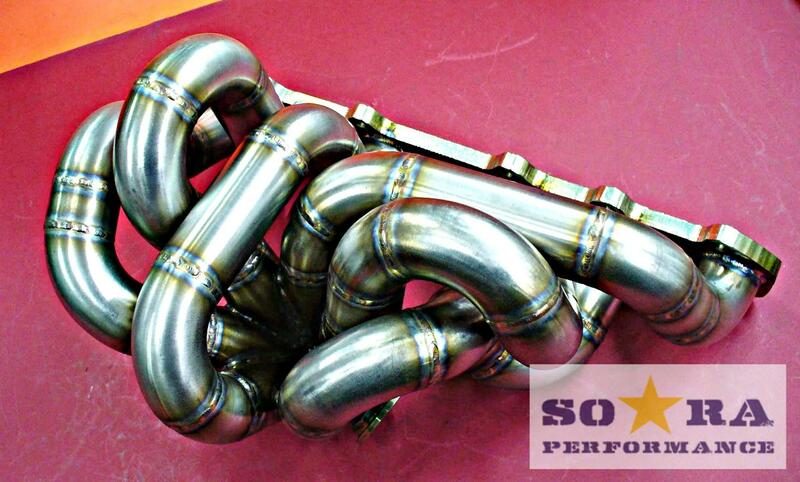 Another one of our products for our fan Andrea Cestaro from Verona, Italy. 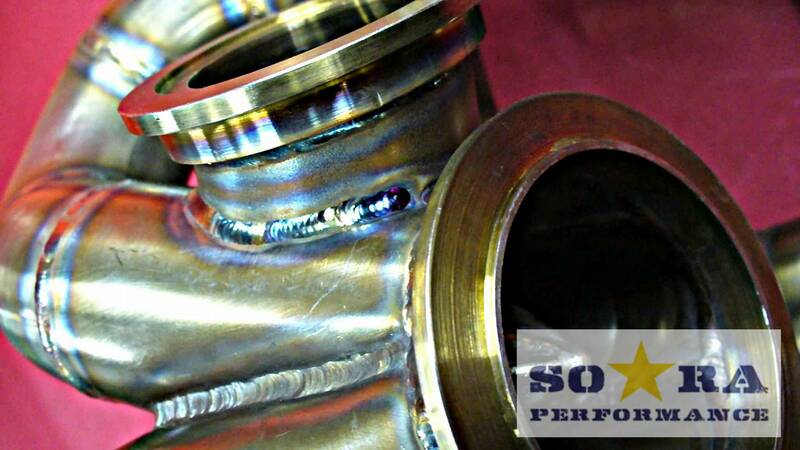 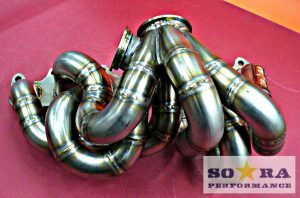 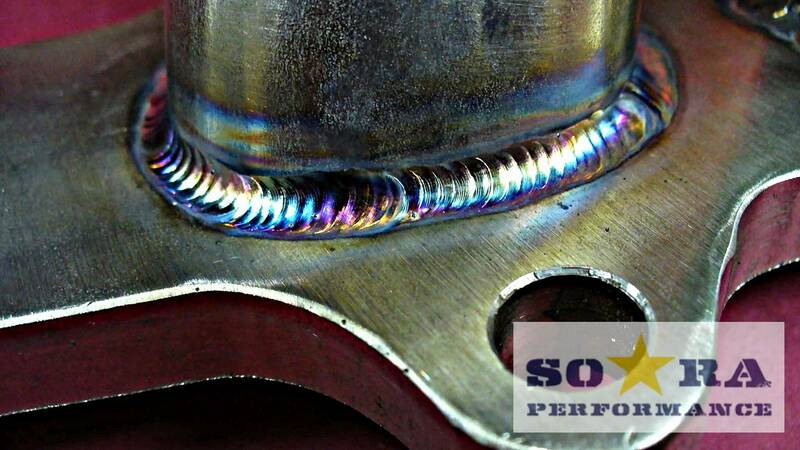 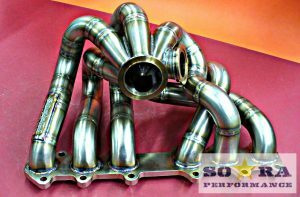 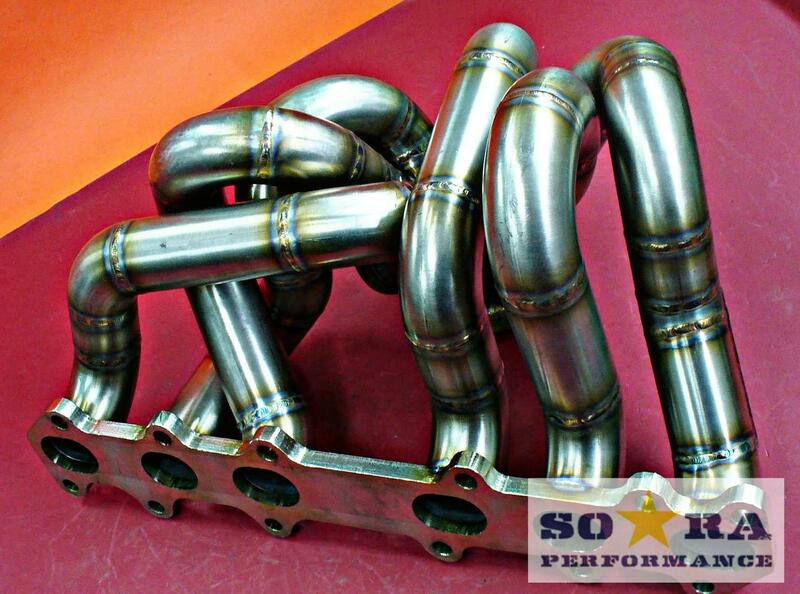 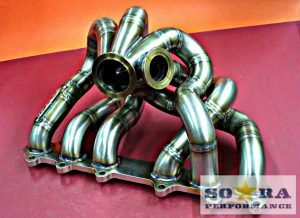 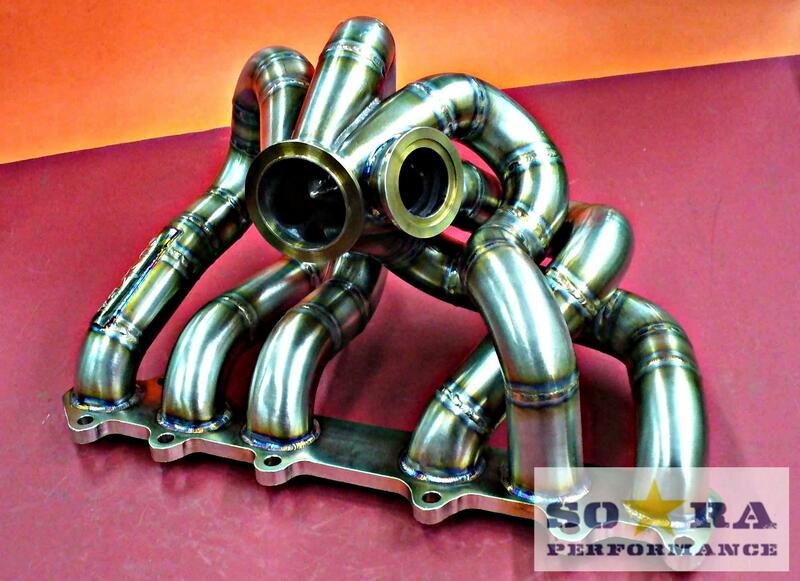 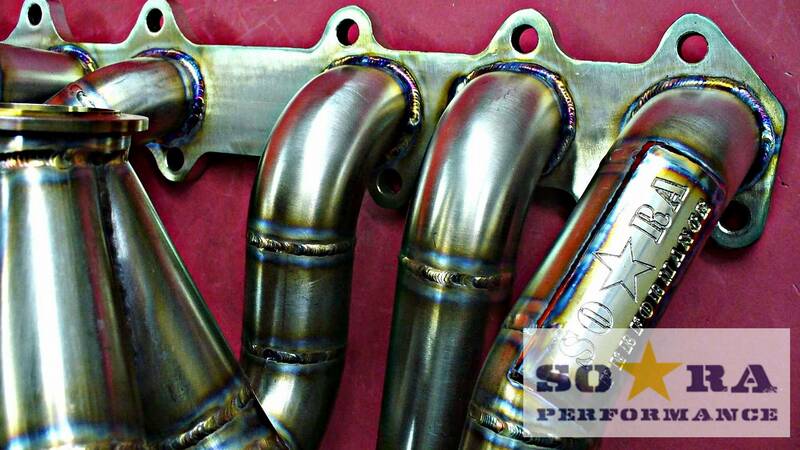 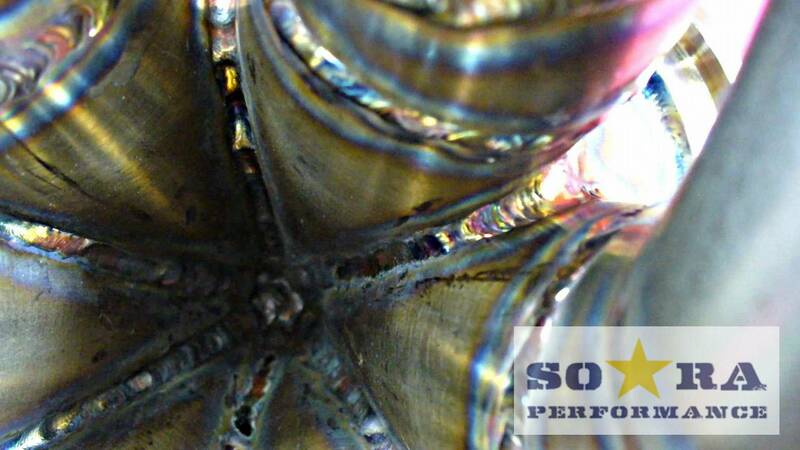 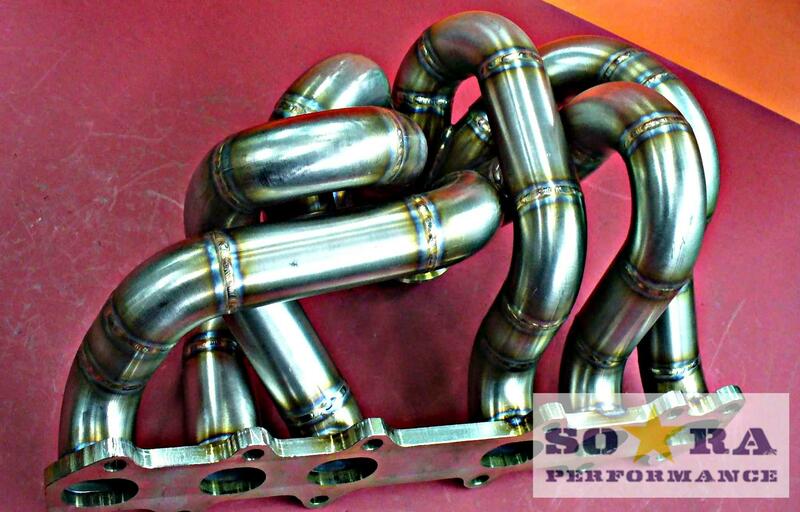 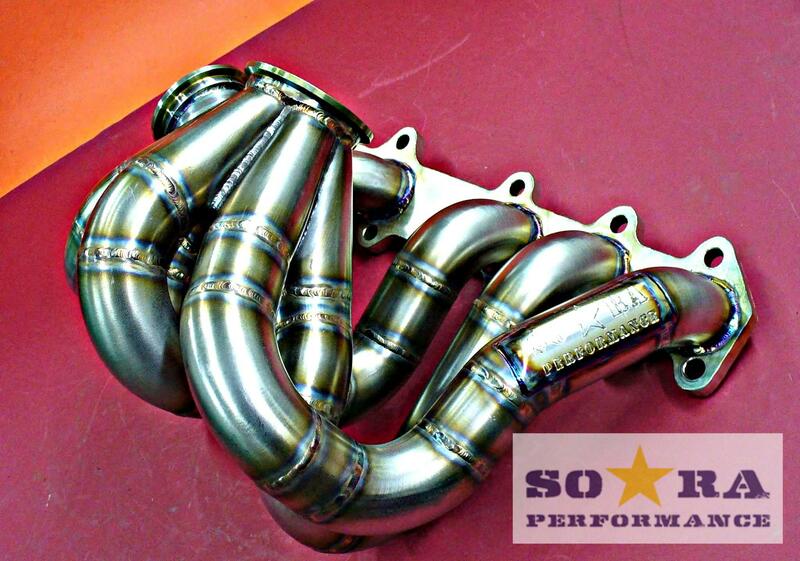 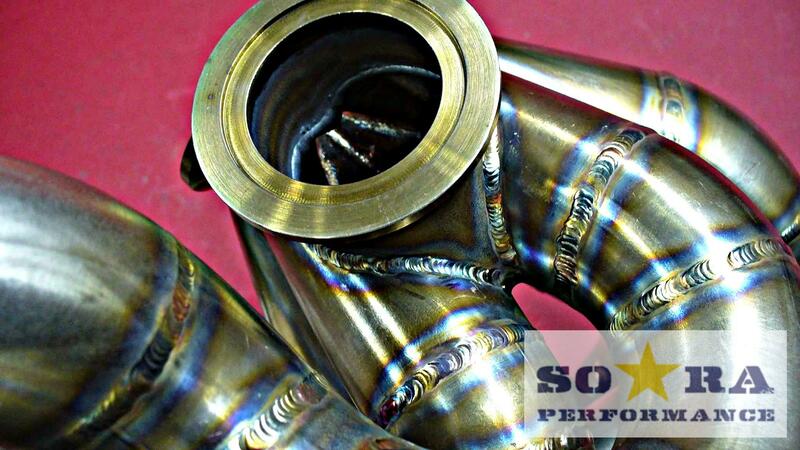 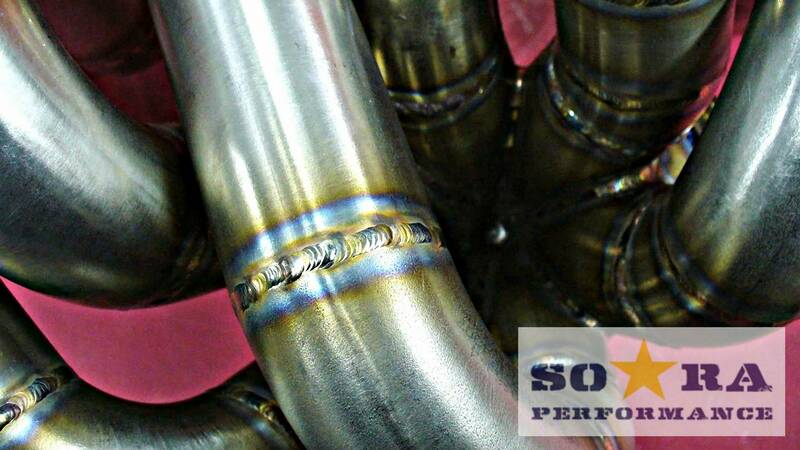 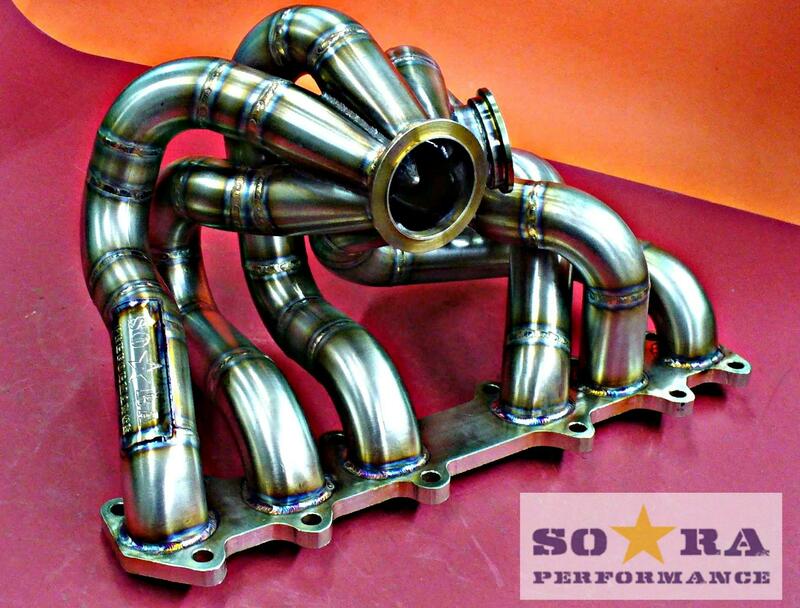 High-quality long-tube exhaust manifold is made of c-304 steel,. 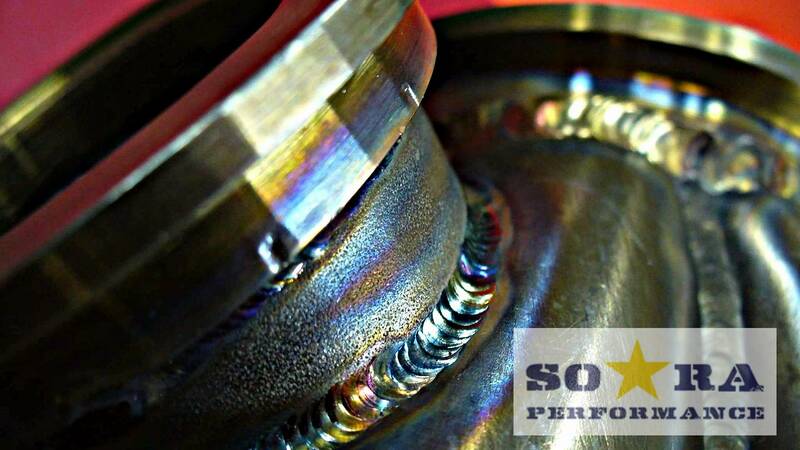 43.4 x 2 mm, has a milled flange and an V-band connector for the Garrett GTX3582R turbine. 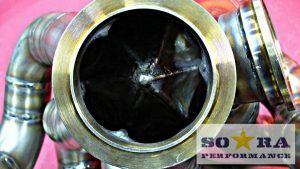 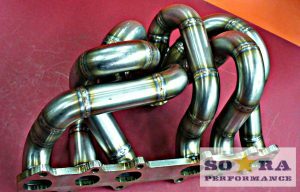 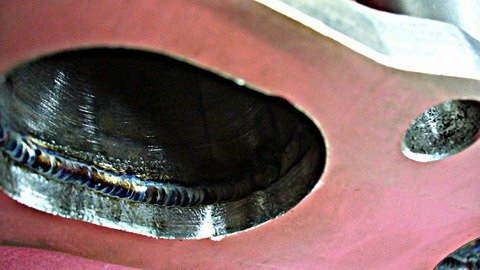 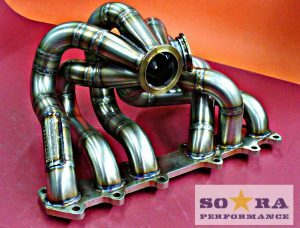 The header has the destination: Drift, Time-Attack, and aggressive ride, and is manufactured exclusively for the car Nissan Sylvia S14 with 2JZGTE swap.